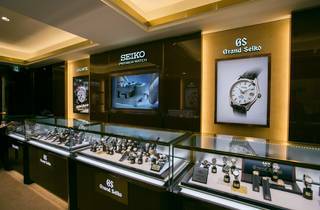 It’s no secret that the Seiko watch brand is the pride of Japan. 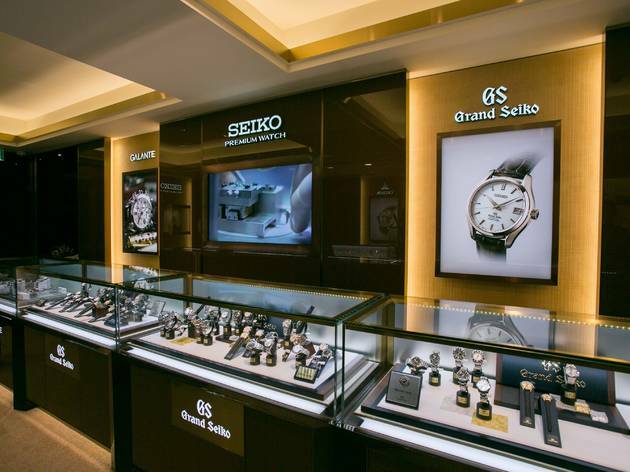 This boutique store, which opened in 2015, is the world’s first Seiko speciality store, carrying only the finest product lines including Grand Seiko, Credor and Galante. A treasure box for those with a penchant for exclusive watches.